Point Blank are back with a second installment of their four part ‘Under The Radar’ series. 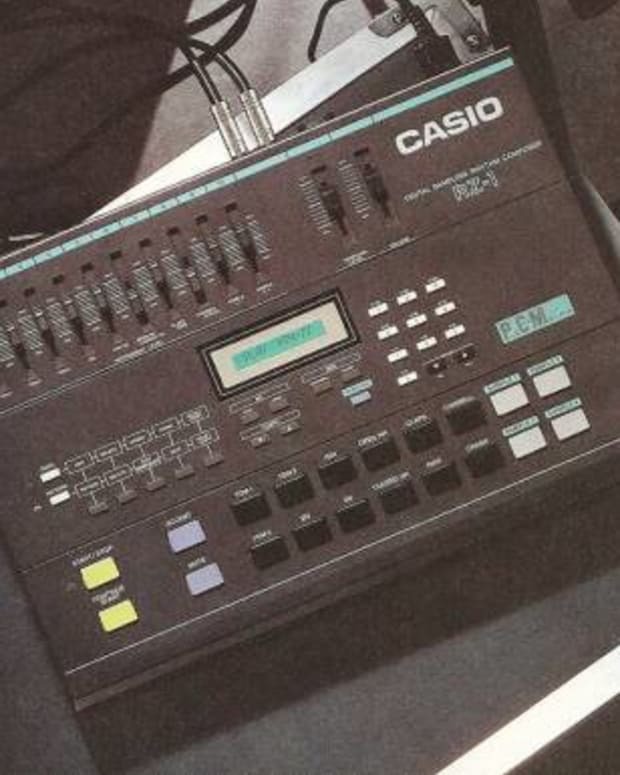 R&S Records A&R head and Point Blank family member Sam Willis talks us through the Casio FZ-1, a hybrid synth/sampler. Manufactured in 1987 the FZ-1 was revolutionary, being one of the first pieces of 16 bit hardware. This along with its 8 voices, 64 sample memory bank, digitally controlled analogue filters and incredible price tag make this an unbelievably good value for money synthesiser or sampler. Even the legendary Aphex Twin is a fan, having used the instrument on Selected Ambient Works Vol. 2. 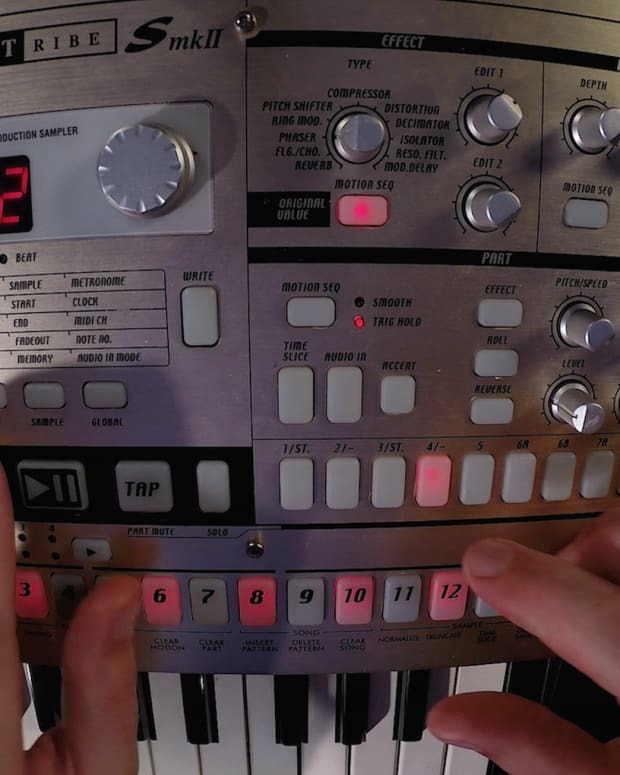 For those of you who may have missed the last episode of the series, it covered the Korg ES-1 in a fantastically insightful video, which you can watch here. Don’t forget to subscribe to Point Blank’s YouTube channel to make sure you don’t miss the rest of the series! 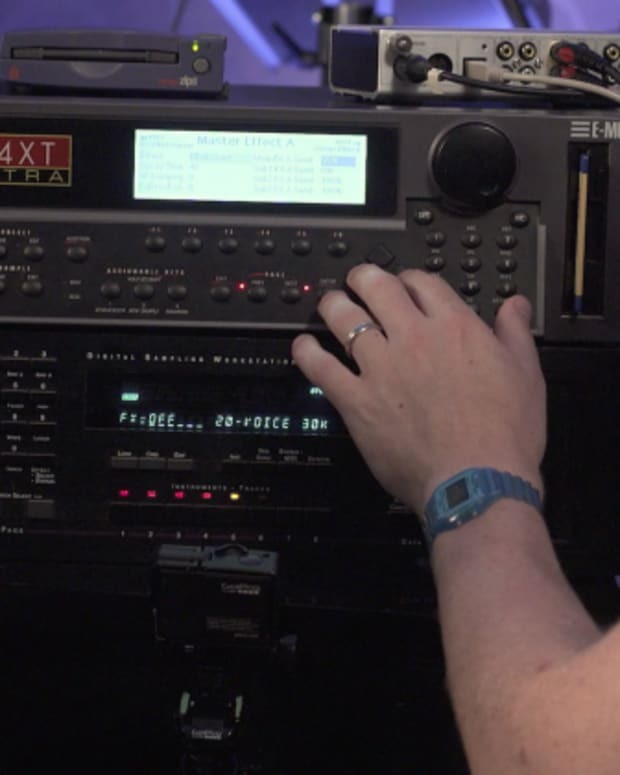 If you would like the opportunity to work on similar hardware with instructors like and including Sam, you can book a tour on either a Wednesday or Saturday at PB’s London studio complex. Just contact one of their course advisors who will help you book in can provide you with some more information about the courses on offer. You can also call 020 7729 4884. If you’re an international student, please call +44 20 7729 4884.